Tsukitei Japanese Dining bringing you surprises and it another jewel for food here. 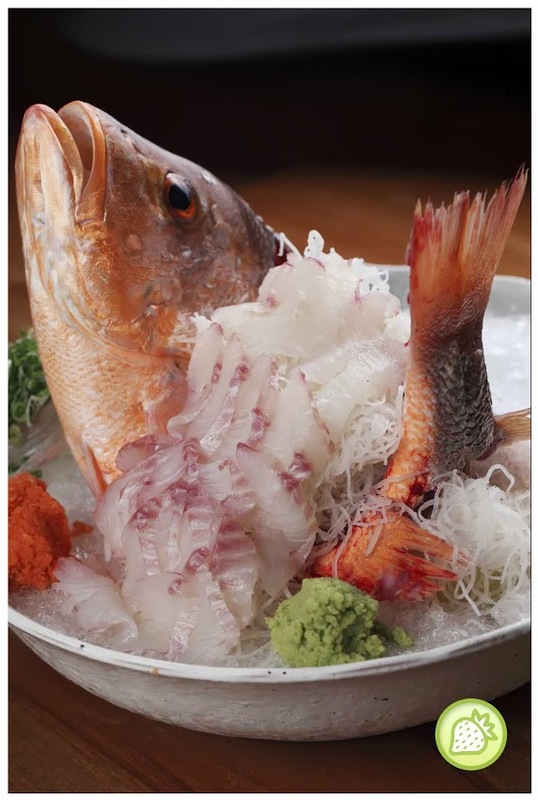 Tsukitei Japanese Restaurant had been established since a year back and recently they renovated their outlet and making a brand new menu by hiring the new chef as well and staff to serve the customer better. Tsukitei, by the name itself means “moon garden” and the place itself brings us the cozy environment with the quiet atmosphere with is perfect for family dining as well as a dine with business friends as well. It is well located just above the Hero Supermarket.In Tsukitei, they do have 3 private rooms and also a lounge to accomadate their customers. The environment is perfectly good with the beautiful bamboo feel which I fall in love with. The beautiful decoration at Tsukitei with the great environment is just perfect with the great food which is served by the new Chef –Shiga San and assist by the local chef: Eugene San.